If you plan on experiencing them for yourself, there are many tour operators located in the city, with specialized trips offering a range of different experiences, from boats tours to coach trips. 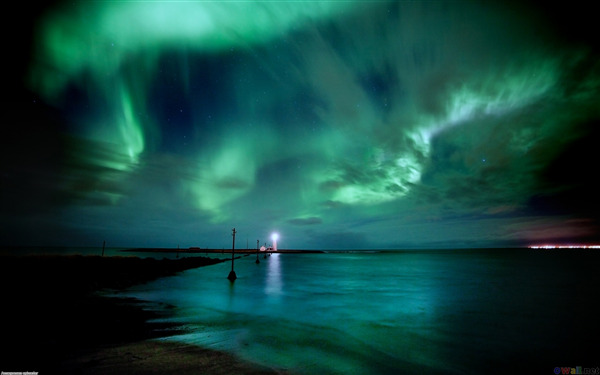 You can also visit Auora Reykjavík – the new information and exhibition centre dedicated to the Northern Lights. Note that viewing the Northern Lights is affected by a variety of factors, such as cloud cover, moonlight, and urban light pollution. To optimize your luck, seek viewing spots by the sea or outside the city-centre and be sure to check the local weather and aurora forecast!